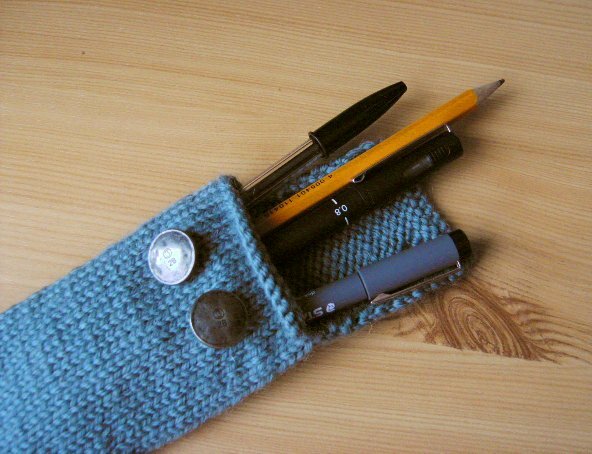 Got sick of biro ink getting all over the inside of my bag and gradually making everything I own grubby, so I finally made a pencil case. It was loosely inspired by this pattern, but I modified it a whole lot. 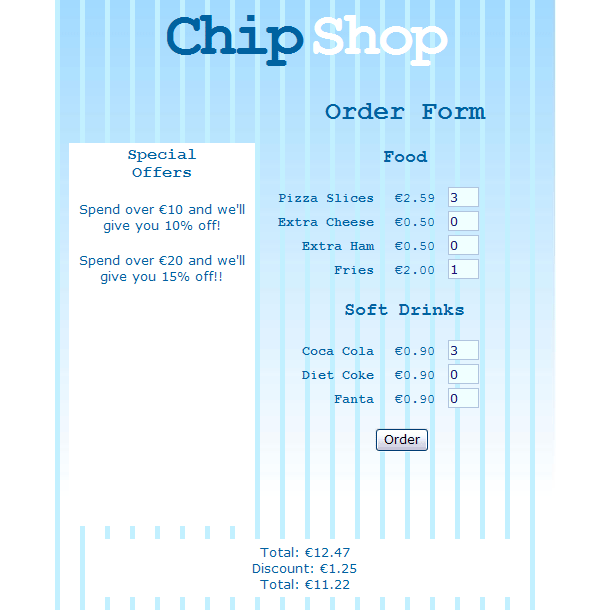 It’s much narrower, longer, has a different number of buttons, and a few other smaller changes. 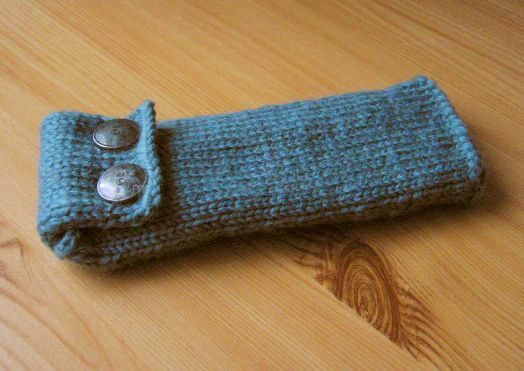 I think I’ll try to knit an ipod case in a similar way, but with even more adjustments, like maybe a pocket or pouch for the earphones. 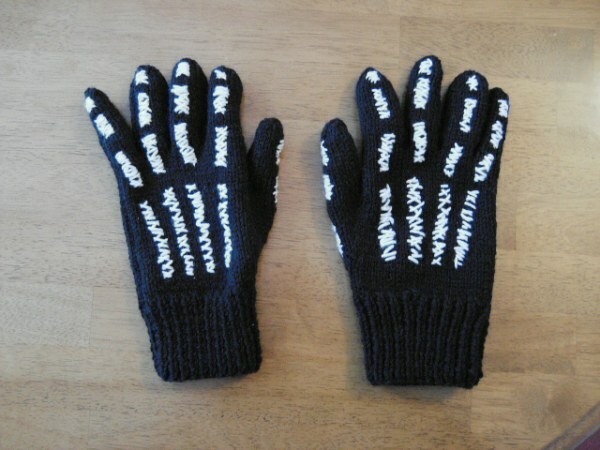 If I manage this, I’ll record the pattern in case anyone else wants it. 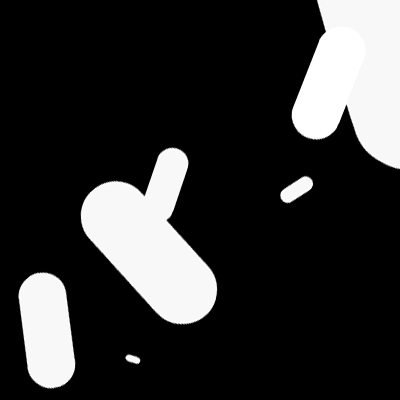 Small flash animation, letters and shapes and stuff, only a few seconds long. Mmm, looks a bit too fast, I might slow it down and upload it again later. These are a present that have been made for a couple of weeks now but I forgot to post. 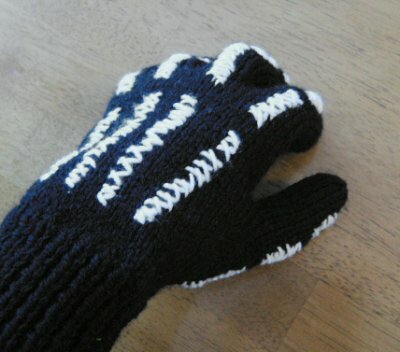 They’re skeleton gloves, knitted more or less according to this pattern, and then embroidered with white yarn to give the effect of finger bones. I had to adjust the pattern a bit to make them suitable for a full grown fella though, instead of a child. 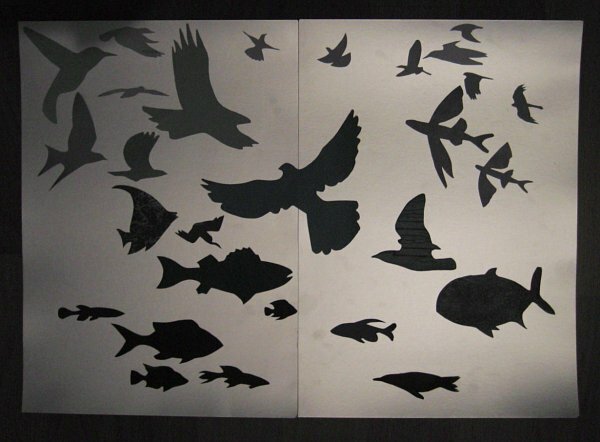 A simple exercise for one of my classes, but I kind of liked how it turned out. 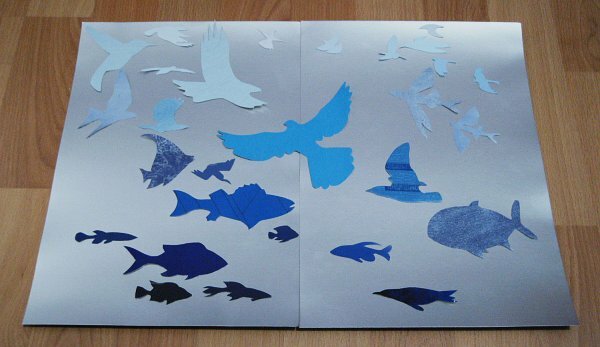 The background is made of reflective silver card. The photos are a bit blurred, I better work on my shaky hands.